David has been a member of the club since 1998. He started out as an Associate and in October 2010 became an Active member. His club car is a 1933 Ford Roadster. David is married to Cathy. They have two family cats. David retired in 2009 from the grocery business. Cathy is a retired high school teacher. They both retired after 35 years. David's brothers John and Mick are also members of the club. Roadsters run in the family. David and Cathy enjoy hot rods, drag racing, golf, traveling and University of Southern California (USC) Football. 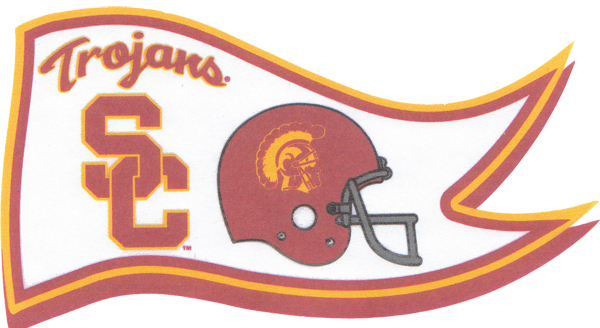 They are HUGH USC Fans, enjoy visiting the campus and attending football games at the coliseum. What it means to be a member of the L. A. Roadsters: It's an honor and privilege to be a member. I respect all the history and hope to preserve and expand on its traditions.